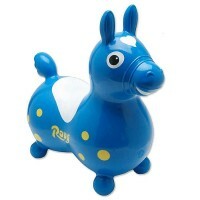 Let your child learn to walk, learn to ride, all with the stable YBike Pewi ride on toy! 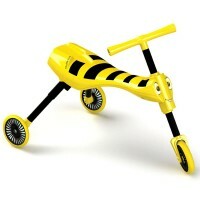 YBIKE Pewi is 2-in-1 active toy! 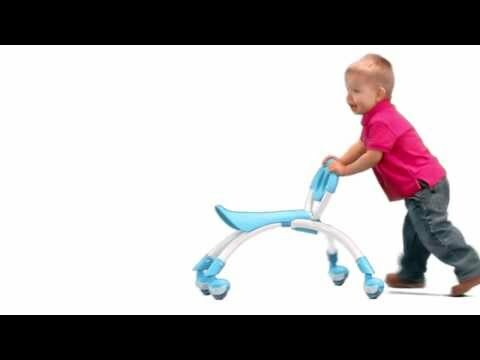 It's a baby walker! 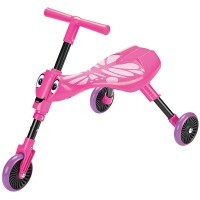 It's the first ride-on scooter! And it's surely fun! 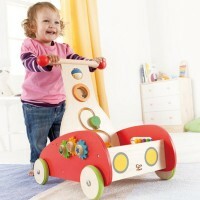 YBIKE Pewi Elite First Bike Walker & Ride-On Toy - Red is a kid-powered hybrid walker & ride-on. 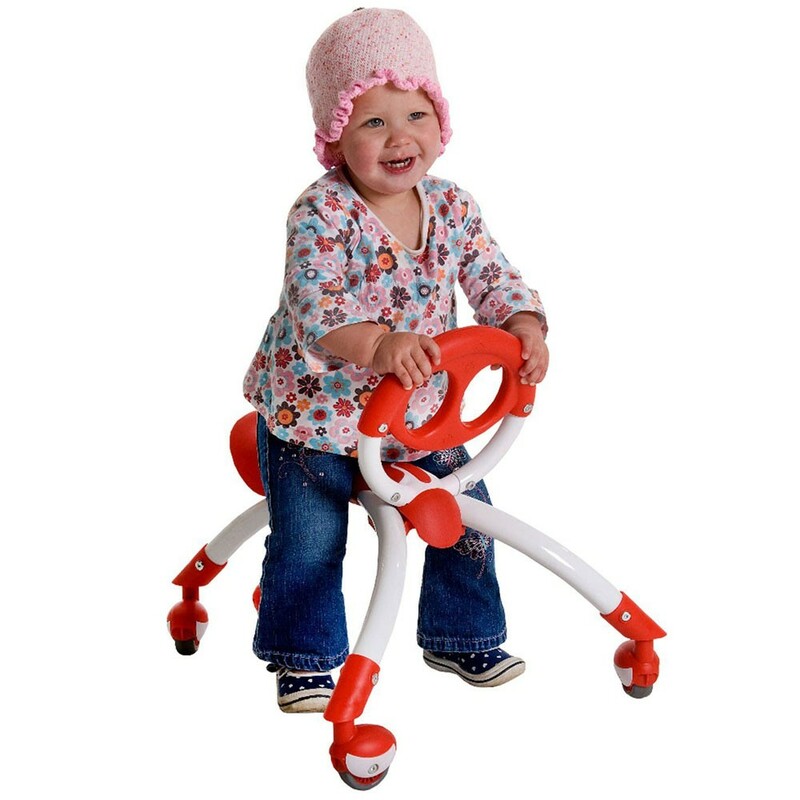 YBIKE Pewi lets babies and toddlers to make first steps, give them freedom of movement, and let them ride the first walking bike. 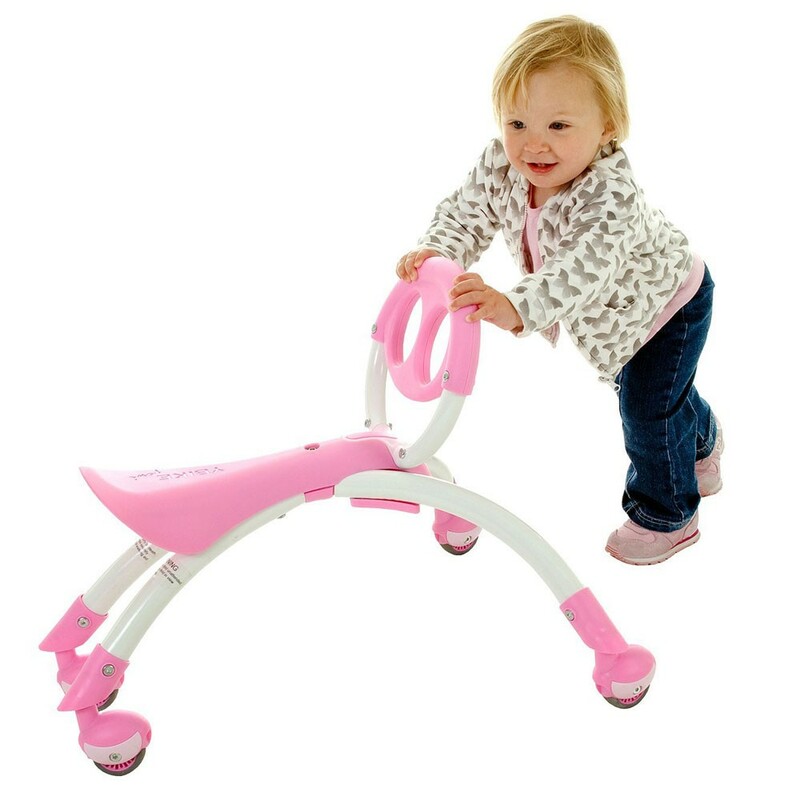 oddlers test their balance and coordination in two ways: As a ride-on, kids sit on Pewi’s seat while moving around with their feet. 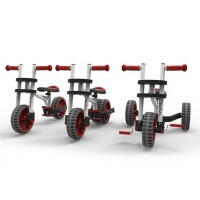 The multi directional caster wheels allow freedom of movement in any direction. 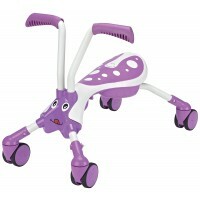 As a Walking Buddy kids who can pull up to standing hold onto Pewi while walking to improve balance and coordination. 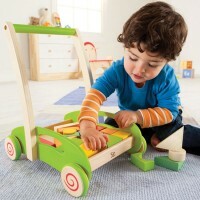 Parental supervision is recommended as toddlers are drawn to Pewi’s bright colors and smiley face design. 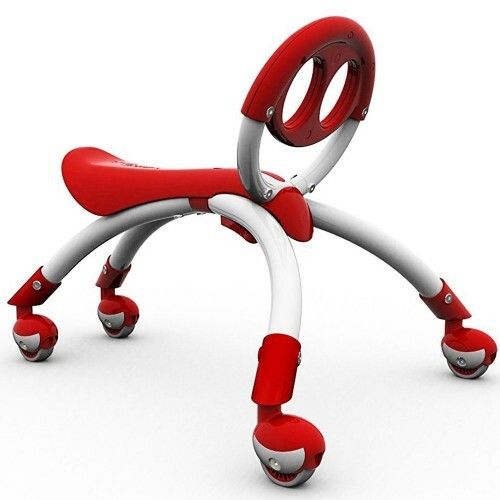 Whether standing or sitting, Pewi is a versatile and best selling product that has received numerous awards and parental praise for its unique form and function. 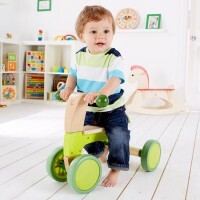 The YBIKE scooter is great for indoor and outdoor play on smooth, level surfaces. 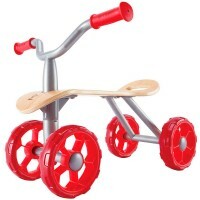 Award-winning design helps toddlers develop important motor and cognitive skills such as balance, coordination, strength, confidence, and spatial awareness, all while at play. 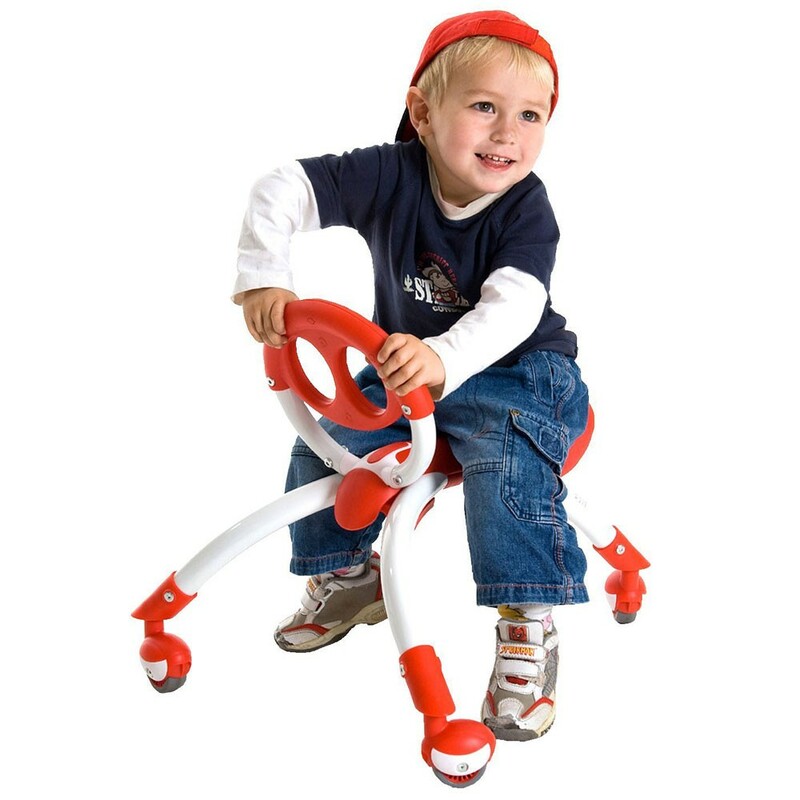 This Educational Toys Planet's walking and riding toy features lightweight durable aluminum frame, molded plastic seat with soft foam pad, easy grip handle, leg clearance for free movement, multi directional 360 non-marking caster wheels. Maximum weight 44 lbs. 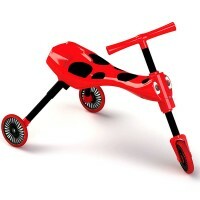 Dimensions of package 6.81" x 9.29" x 6.97"
Write your own review of YBIKE Pewi Elite First Bike Walker & Ride-On Toy - Red.